Emmy-nominated Tony Morales began his career as a staff composer within the commercial music division of Hans Zimmer’s Media Ventures in 1998. Since that time he has gone on to compose numerous scores for film and television including Gopher Broke, which received an Oscar nomination for Best Animated Short in 2005, Hide Away, an official selection of the 2011 SXSW Film Festival, Unguarded, an ESPN documentary which was nominated for two Sports Emmys, and Hatfields & McCoys (co-composed with John Debney), which earned Morales his first Emmy-nomination. The mini-series would draw a record 13.9 million viewers, and earn 16 Emmy nominations, including Outstanding Music Composition for a Miniseries, Movie or a Special. 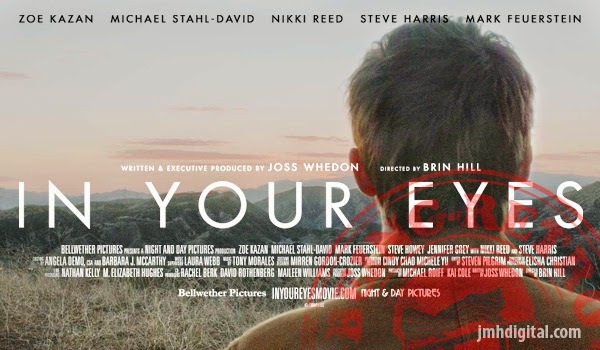 In Your Eyes is the second film from Joss Whedon and Kai Cole’s independent “Micro Studio” Bellwether Pictures, following the critically acclaimed, contemporary Shakespearean adaptation of Much Ado About Nothing (2013). 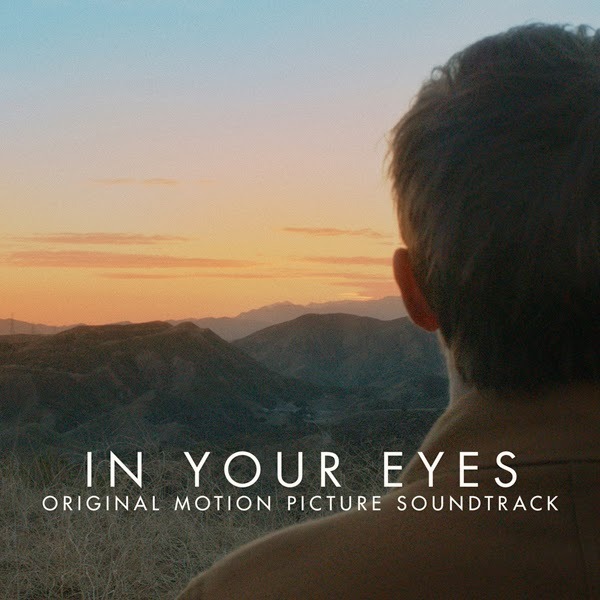 In Your Eyes – Original Motion Picture Soundtrack digitally available digitally June 10th and on CD July 8, 2014. The soundtrack features songs by Santigold, an original song written by Joss Whedon, Wildlife, the film’s composer Tony Morales, Iron & Wine, Opus Orange, as well as an original song written exclusively for the film by Twinbed.